Classic fit. 100% 2 ply cotton. 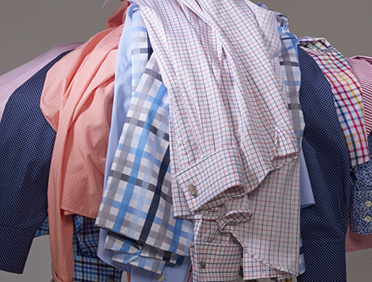 Dive into some colour with this bold berry, aqua and blue checked shirt. Finished with our signature 'Wise Men' collar and single cuffs.